It’s another week that our General Assembly is meeting in Columbus, and another week Republicans are moving gun-control bills! As you know, Republican under State and Local Government Committee Chairwoman Marlene Anielski have been moving Kasich’s House gun-control bill, HB585 by Mike Henne. This week, however, it’s the Republicans in the Senate Government Oversight and Reform Committee that are advancing Governor Kasich’s Senate gun-control, SB288 (and other gun-control bills). Gun owners didn’t elect these “pro-gun majorities” to get treated like this. It’s unacceptable for any Republican in our General Assembly to violate their oaths of office and advance Bloomberg’s gun-control bills. And that’s why we can’t stop – not even for a minute – putting the pressure on these committee members to tell them to stop, block and kill any advancement of these attacks. So don’t delay – please click the image below to email the Senate Government Oversight Committee a pre-written email demanding they put the brakes on Kasich’s gun-control right away! But as you know, SB288 would destroy due process for gun owners by creating secret “star-chamber” gun-confiscation hearings that would allow a gun owner to be stripped of his Second Amendment Rights without even being able to offer a defense! That’s what the bills Republican are advancing in Wednesday’s committee will do, and that’s why these bills must be stopped. P.S. The Senate Government Oversight and Reform Committee needs to hear from you right away! Wednesday morning (the 6th of June) they will be hearing Governor Kasich’s gun-control omnibus bill, advancing it through the process so that they’re ready for floor votes. To find out details about the bill, please read the email above. When you’re finished, please click the image below to send pre-written emails to the committee! 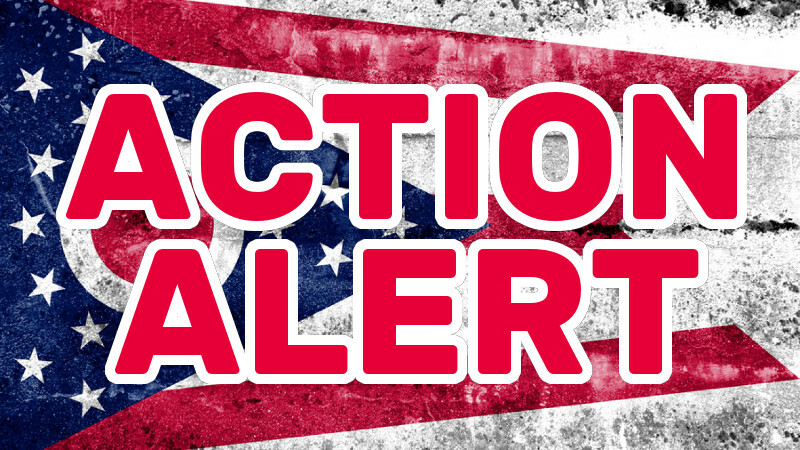 Ohio Senate Committee Moves to Advance Gun-Control Bill – Act NOW! I demand that you representatives not pass any new gun laws and uphold the constitution. These people seriously don’t want reelected.